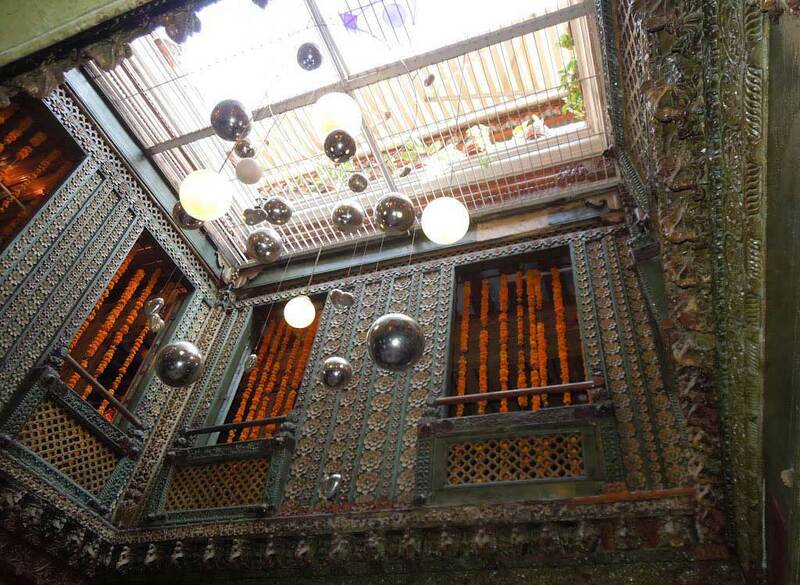 Estimated to be around 200 years old, Mangaldas ni Haveli is located in Khadia, the heart of the historic walled city of Ahmedabad. 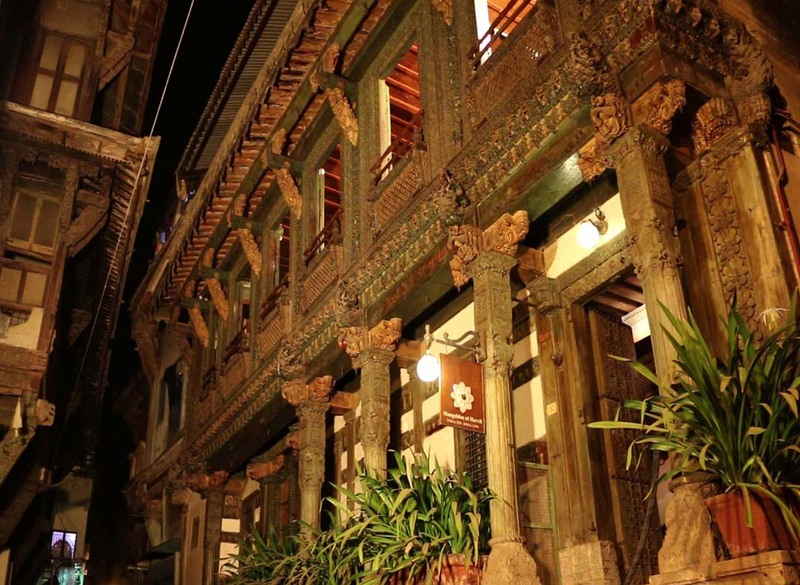 Its originally belonged to a Nagar Brahmin family and is one of the finest example of carved wooden architecture typical of that time. 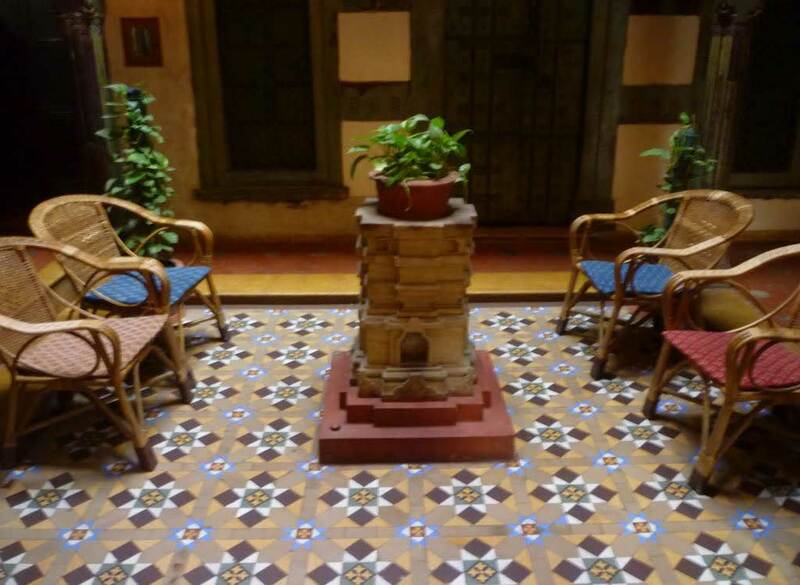 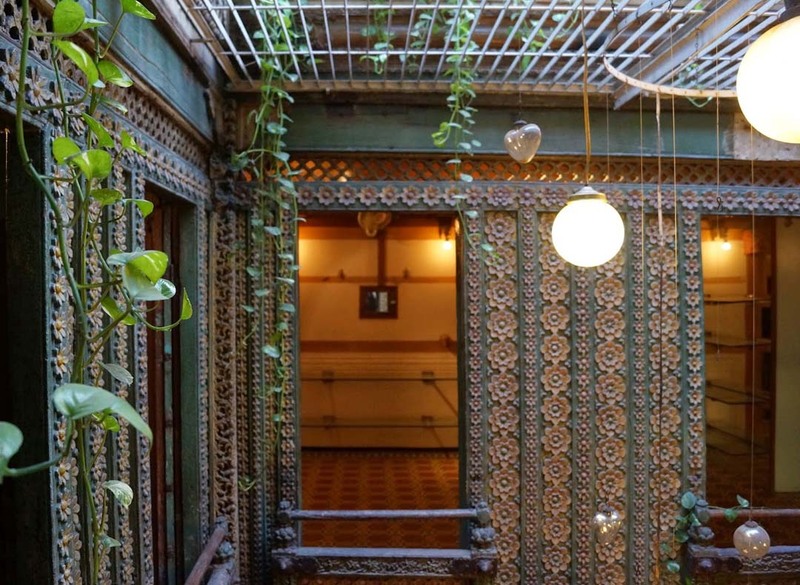 This Haveli was bought by the Mangaldas family in 2006 and has been restored with the help of the Heritage Cell of the Ahmedabad Municipal Corporation.